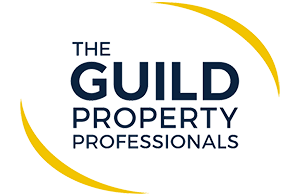 We make letting as simple and stress free as possible, treating your property as we would our own, and keeping you informed throughout. While we look after you property, you are part of the White Lion family. Clear and uncomplicated, we take care of everything, from finding a tenant, to full management. We aim for the right balance of tenant, rent, and timescale. Members of the Property Ombudsmen Scheme. Client Money is ring fenced, protected and insured. Deposit registration, negotiation and return. Full property management, with maintenance from local contractors. All viewings accompanied by full time professional staff. Modern details, floor plans and high quality photography. Clear and open communication throughout. To find out more about our lettings service please request a valuation by clicking here. Click here to see our lettings fees.